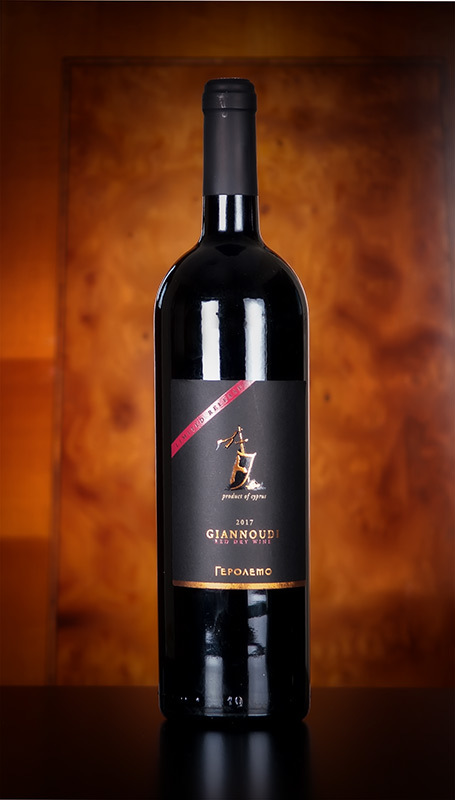 Giannoudi grapes were selected from premium vineyards that afforded the Gerolemos wine making team the opportunity to craft a new wine. Bright and bold in appearance and aroma. This wine displays dark plum and berry fruits with a subtle hint of cedar oak. The palate is medium bodied and rounded, with a lengthy finish.